Hacker named "0xOmar" from group-xp, largest Wahhabi hacker group of Saudi Arabia claim to Hack lot of Israeli servers, lot of information about Israeli people including their name, address, city, zipcode, Social Security Numbers (Israeli IDnumbers), mobile phone number, home phone number, credit card number (including exp year, month and CVV). According to announcements from the credit card companies, 6,600 of the stolen cards belong to Isracard Ltd., 4,000 to Leumi Card Ltd., and 3,000 to Israel Credit Cards-Cal Ltd. (ICC-Cal) (Visa). Hacker says "We daily use these cards to solve our problems, purchasing VPNs, VPSes, softwares, renting GPU clusters, renting cloud servers and much more!". They Claim themselves as part of Anonymous hacking Group from Saudi Arabian. "my goal is reacing 1 million non-duplicate people, which is 1/6 of Israel's population." He said. 4000.htm, it includes 4000+ credit cards and all needed information. All is Israeli. 27000.htm, it includes 27000+ credit cards and all needed information. All is Israeli. Cards1.mdb, it includes 260272 credit cards and all needed information. It includes address, emails and passwords of 260272 Israeli people. Cards2.mdb, it includes 120745 credit cards and all needed information. It includes address, emails and passwords of 120745 Israeli people. IsraCards1.txt, it includes 184 working fresh Israeli credit cards and all needed information. Business.mdb, it includes 22604 Israeli business people details, including, names, addresses, phone numbers, passwords, etc. TblDonate.htm, it includes 500+ people who donated to Israeli Zionist Rabbis. In response to the cyber attack, Dov Kotler, CEO of Isracard, a unit of Bank Hapoalim said that the credit-card user details that appeared on the page were mostly incorrect or belonged to the cards that were deactivated long ago. The leaked data also contains numerous repeated entries. 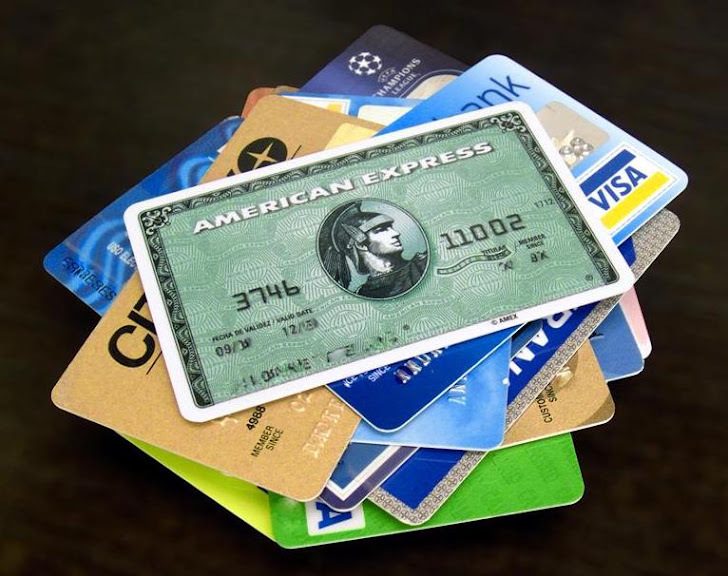 The credit card companies immediately blocked all the cards on the list and assured the customers that money used to buy from these cards will be duly returned.